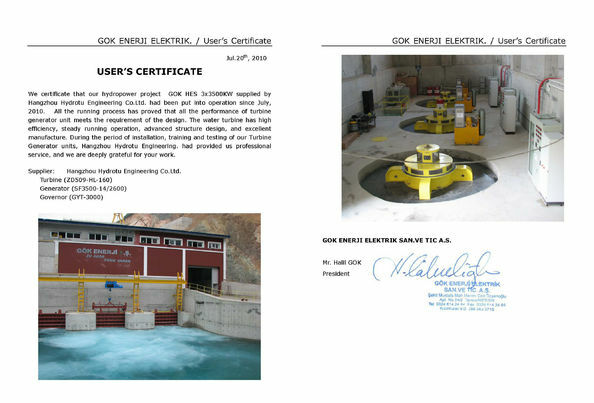 The Francis type turbine is mostly suitable for hydropower stations with medium or high head from 10m to 300m. They are in both vertical or horizontal shaft arrangement and could be vastly selected by the hydraulic power stations. lts feature is that the water flow enters the runner inward in a radial direction , changes direction gradually and then passes out axially. 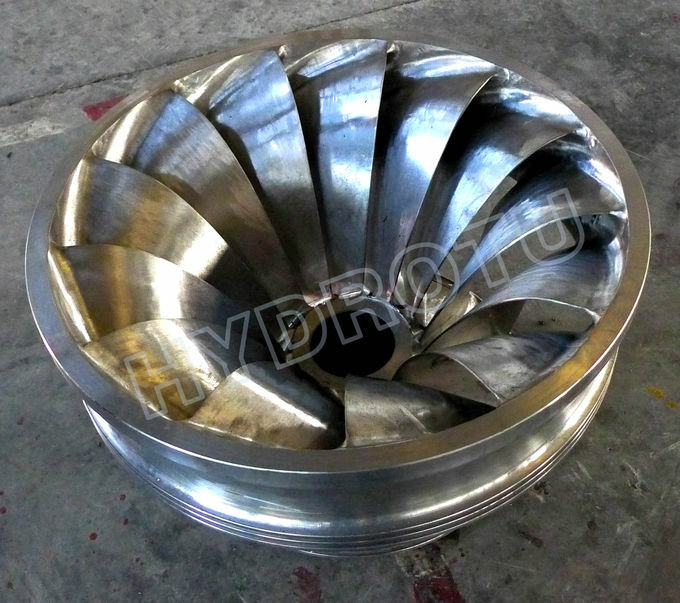 Francis turbine is characterized by reliable operation, simple construction and high efficiency, etc. 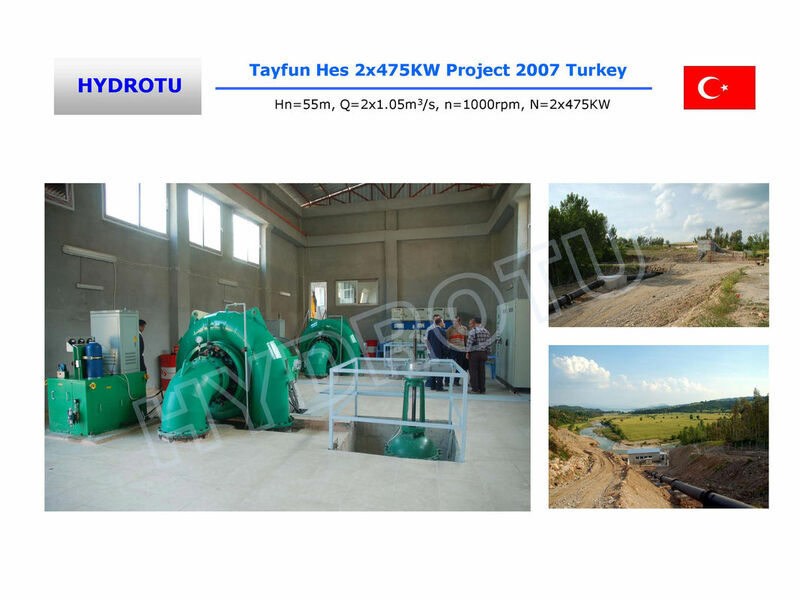 Normally, we adopt the horizontal Francis with capacity below 5MW, runner diameter below 90cm. And the vertical Francis with capacity below 20MW. 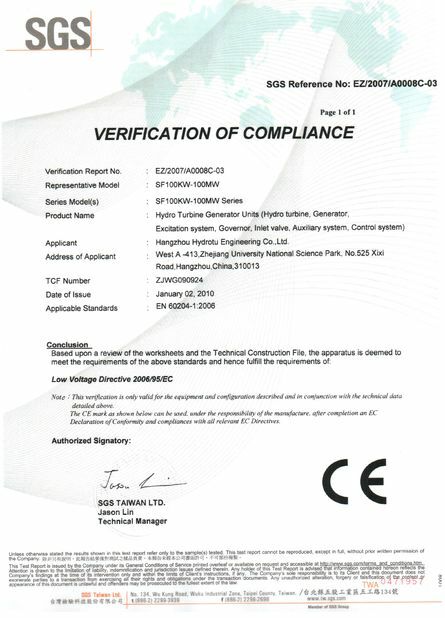 If you are interested in the Francis turbine, you should send some key parameters (such as net head, flow discharge, unit number, frequency, voltage) in inquiry. 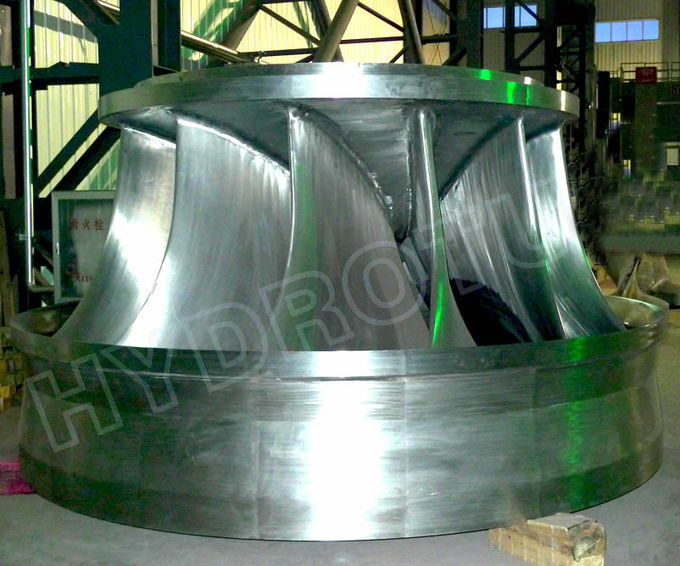 Normally, Medium size and larger Francis turbines are most often arranged with a vertical shaft, Small Francis turbine always arranged with horizontal shaft, but it is not absolute.